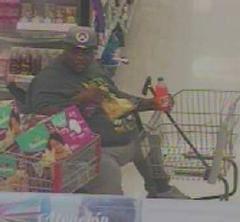 Suffolk County Crime Stoppers and Suffolk County Police Second Precinct Crime Section officers are seeking the public’s help to identify and locate the pair who stole merchandise from a Huntington Station store last month. 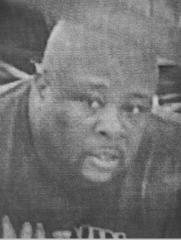 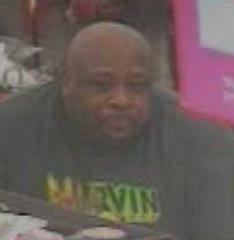 A man stole various items from Kmart, located at 839 New York Ave., on September 26 at approximately 3:25 p.m. 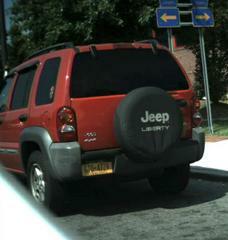 The suspect walked into the store using a cane, got into a motorized shopping cart and then fled in a 2003 red Jeep Liberty, NY license plate # GTU 4729.